Copper pipe cutter. Not suitable for stainless steel. 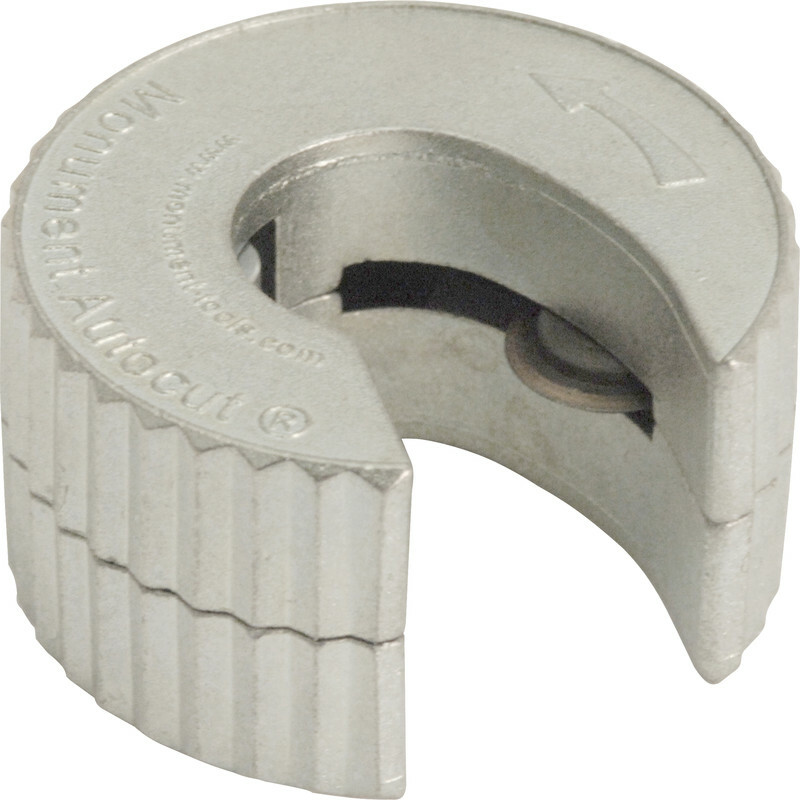 Autocut Copper Pipe Cutter 22mm is rated 4.9 out of 5 by 14.